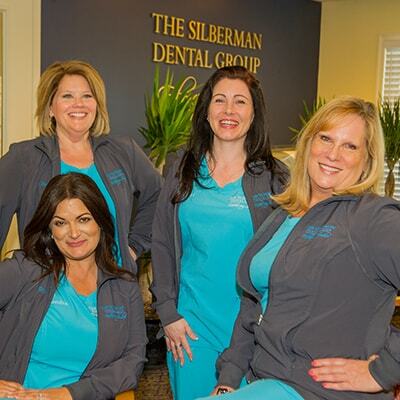 We invite you to The Silberman Dental Group where it’s our number one (and second and third!) priority to provide skilled and compassionate dentistry. Get the information you need to help prepare for your appointment with Dr. Silberman, your Maryland dentist, and his smile team. To prepare for your visit with your Waldorf dentist, Dr. Silberman, we invite you to complete our patient forms. Completing your patient forms before your appointment will save you some time at our dental office and will help to ensure that your first visit is streamlined and efficient. We also accept these third party companies that provide no- and low-interest payment plans to help you afford comprehensive dentistry. 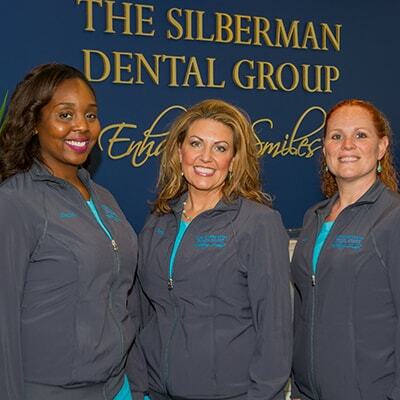 At The Silberman Dental Group, we are committed to making high-quality, comfortable dental care available to you and your family. This includes maximizing the most out of your insurance benefits. We accept all PPO dental insurance plans, and we are glad to submit your insurance claims forms for you as a courtesy. Dental insurance changes constantly. Please call your insurance company to inquire about The Silberman Dental Group. We are always happy to answer your questions and to file claims for you. We will always work diligently to maximize your dental insurance benefits. We accept all PPO dental insurance policies! We participate with those listed below and may participate with the one you have, which is not listed below. Ask us to explain the difference between accepting and participating when it pertains to insurance companies. TAKE ADVANTAGE OF OUR PATIENT SPECIALS - ON US! Move over the circles below to learn about our special offers! If you need a second opinion, come on down and see us for a complimentary consultation – no strings attached. Your appointment just got a little brighter! All new patients will receive a take-home teeth whitening kit AND free fluoride treatment on their first appointment for a cleaning, x-rays, and exam. We provide you with a custom fitted tray for precise application of professional strength whitening gel. Want free teeth whitening for life? Patients who visit our office for regular cleanings and checkups are eligible for the Free Teeth Whitening for Life Program. We will provide you with a take-home teeth whitening kit (custom whitening tray and professional-strength whitening gel). Walk into our office and our front office staff will greet you with a big smile. They will greet you by name and will answer any questions you may have. We want to get to know you. At your first appointment, you’ll spend one-on-one time with your hygienist where we’ll discuss your goals, do a comprehensive exam, and get a thorough cleaning. 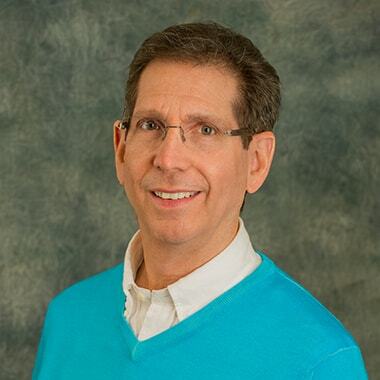 Dr. Silberman will come in after your cleaning and will get to know you personally to finish up the exam. He’ll listen to your concerns, go over your exam, and will conduct an oral cancer screening. After Dr. Silberman reports his findings, he’ll leave the decision up to you on how you want to proceed. We understand everyone has different circumstances and whenever possible, we offer more than one treatment option to ensure your smile is healthy and within your comfort zone. We looking forward to welcoming you and your family at our dental office!